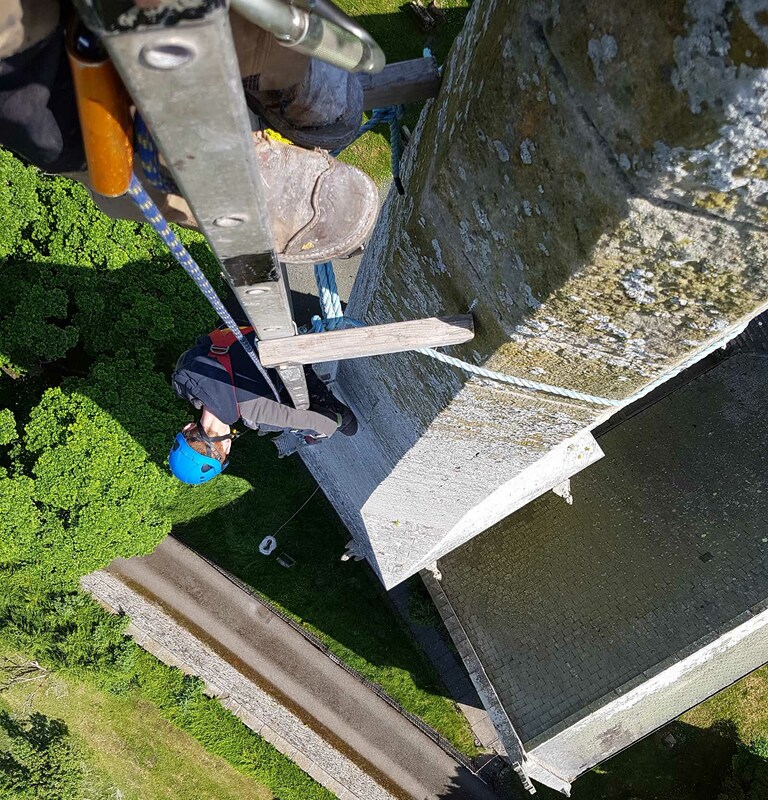 BCM Steeplejacks – Scotland | Trade skills at height. All Scotland covered. There is a huge amount of our work shown within this site. We hope you will take the time to look through it as viewing our work is going to tell you much more about what we do than what’s written here. Most of the content is contained within three sections of the site: Case Studies, Various jobs / information, and Services. Links to these sections are at the top of all pages. 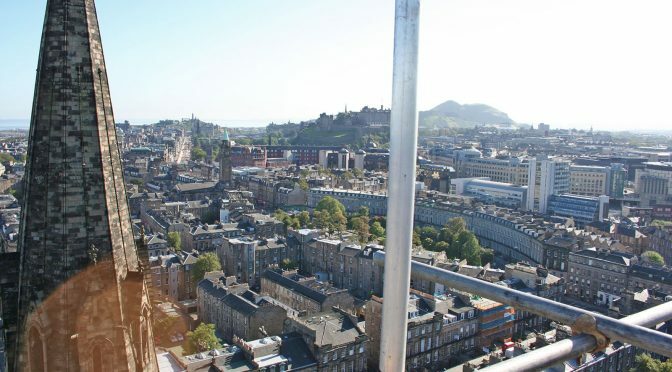 We are a trades oriented steeplejack company that is serious about working to high standards. We spend most of our time on churches, scheduled monuments, and other listed structures. We have been trading, under the same management, since 2001, and we have built a good reputation. We hope you find the site interesting, and once again we hope you take some time to sift through it, as there’s a lot to see and read.